* Easy to use web site - and I love that ordering online actually SAVES you money! * It is a pleasure to do business with them - I have used them for over 5 years now and I have not had a single complaint. 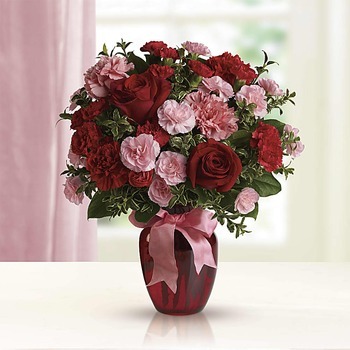 * I have been very satisfied with every order of flowers purchased from you. The recipients are happy, and flowers are delivered on time.